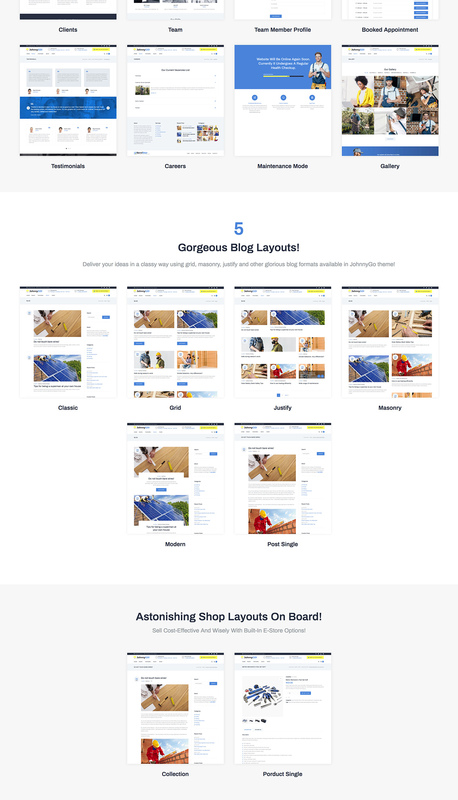 Came across this WP theme whilst looking for a new theme. This is my first purchase on template monster and it definitely will not be the last. Loved the demo theme and was very easy to recreate and did not need much tweaking. 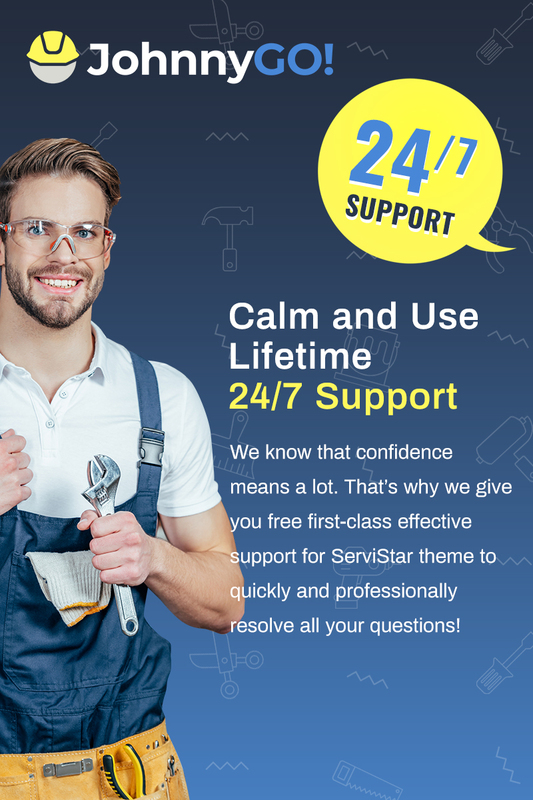 Worth the price paid as you are not just paying for the theme but also their 24/7 live chat technical support which was available and helped me every step of the way to assist me from theme installation to adding code. 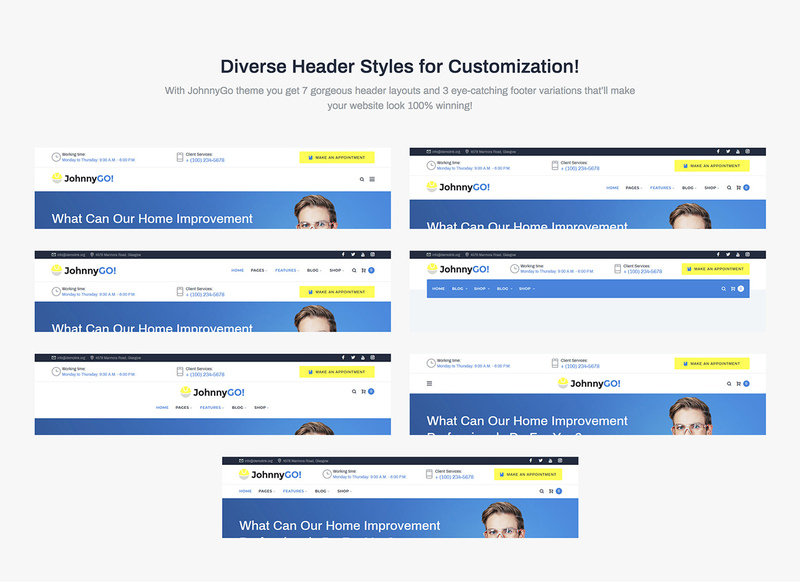 I recommend this theme to anyone who wants to make their site stand out. I&#039;m always a big fan of Elementor. Easy installation and set up as well as customization. 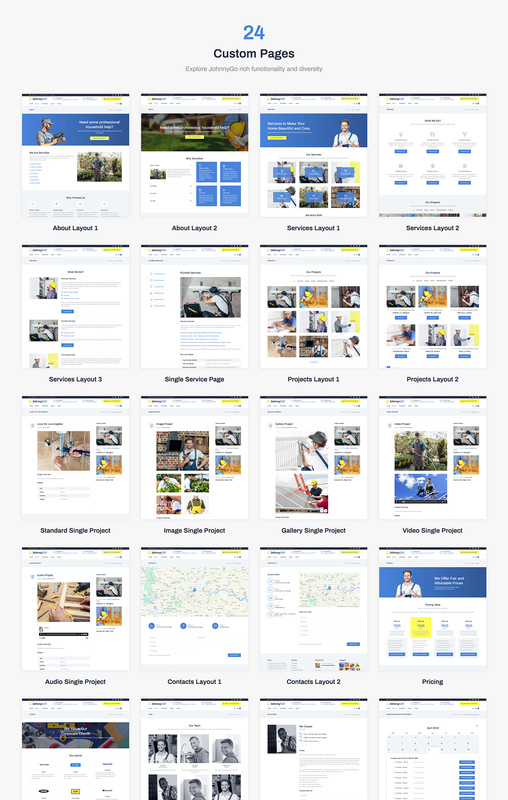 This particular theme&#039;s demo content will save me hours in hunting down just the right visual elements for my client, which will allow me to spend that time on their SEO &amp; SMM. 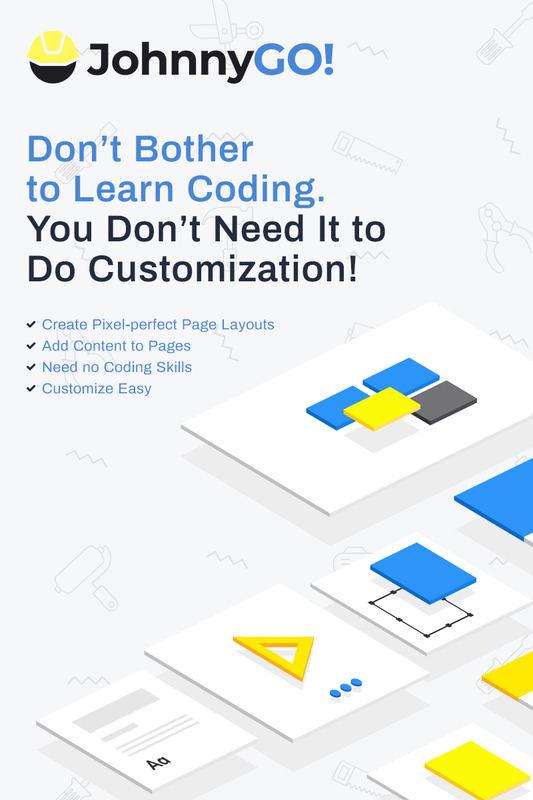 This was my first purchase on Template Monster. I think that so far so good... The theme I purchased came with alot of options and so still going though setting it up. 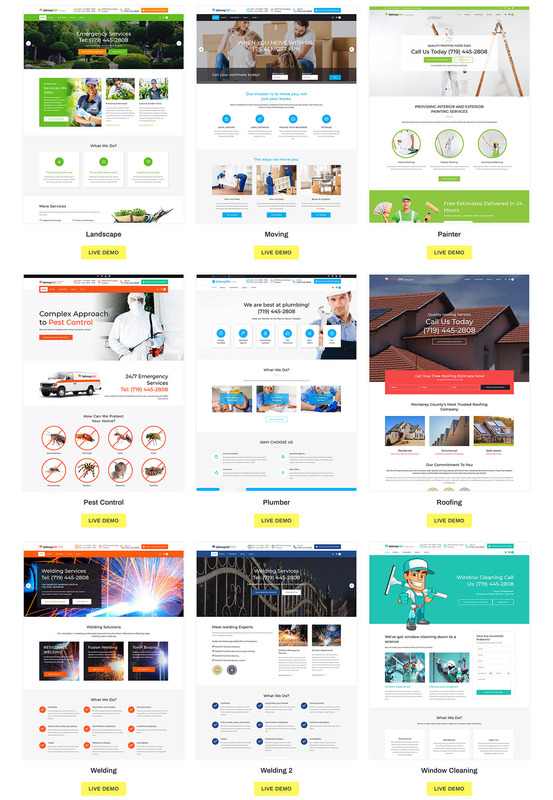 I wish we didn&#039;t have to buy extra support/help but I am pleased so far with the theme and the price is reasonable when comparing to other Wordpress theme sites. 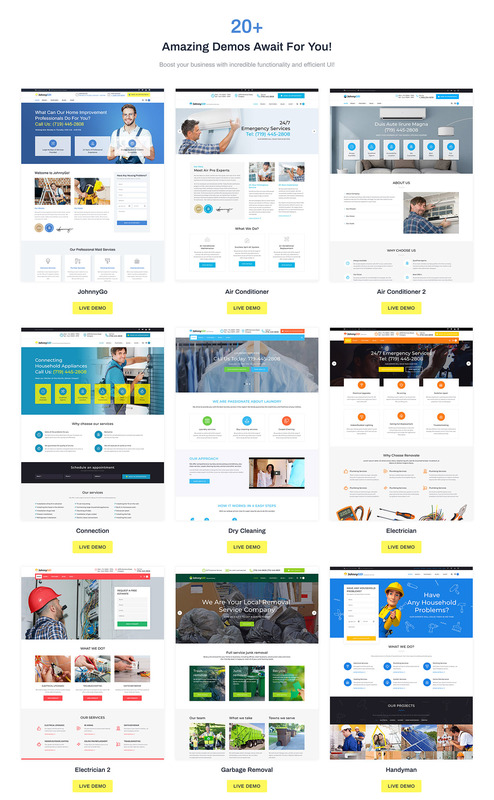 Template Monster does have a huge selection to choose from and looking forward to my first Wordpress Website with them. First Off, i want to say that this theme is amazing. It is easy to use and setup. 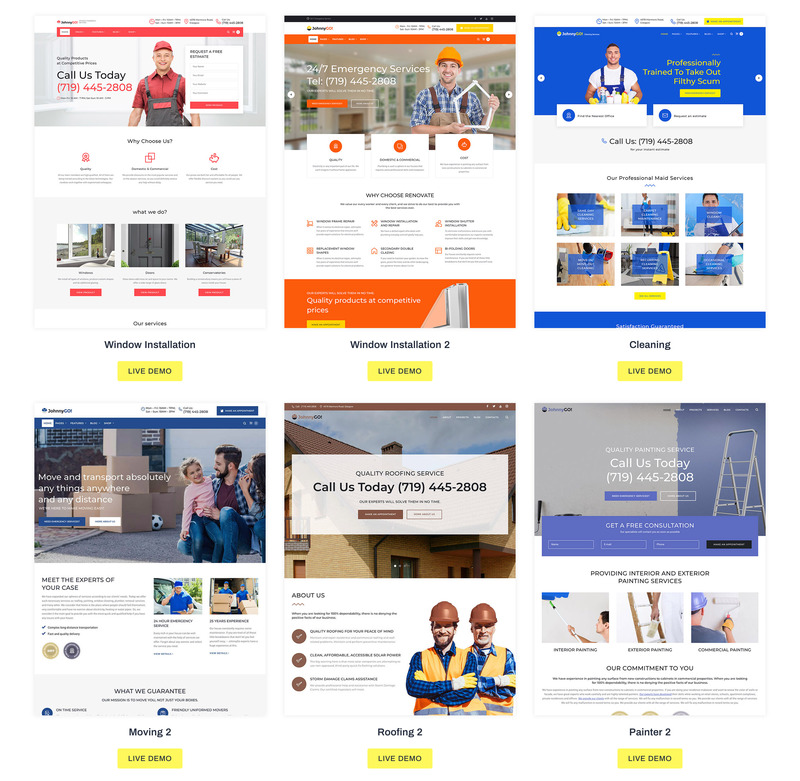 As a web designer, it is only high quality and well designed website themes like this which is that i will get my clients I&#039;ve purchased numerous themes and website templates with Template Monster and the customer support is simply unparalleled. They respond quickly go beyond what you ask for and always ensure to close the conversation with a solution to any of your questions or concerns. I will always be using Template Monster in the future Thanks a lot team! Love this theme, it was super easy to set up and the end results is something I&rsquo;m very happy with. Great template, Elementor is fairly straight forward to work with as well! 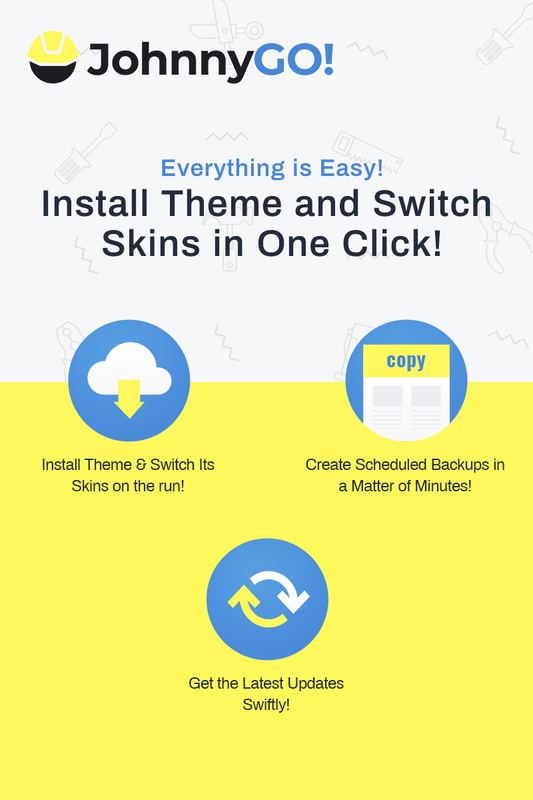 very good theme, it has all the features i require! 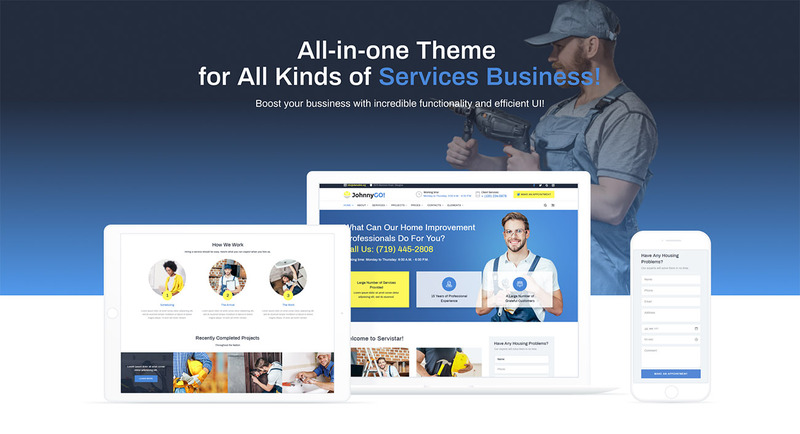 I would recommend it to anyone with a construction business as that is what i am using it for. 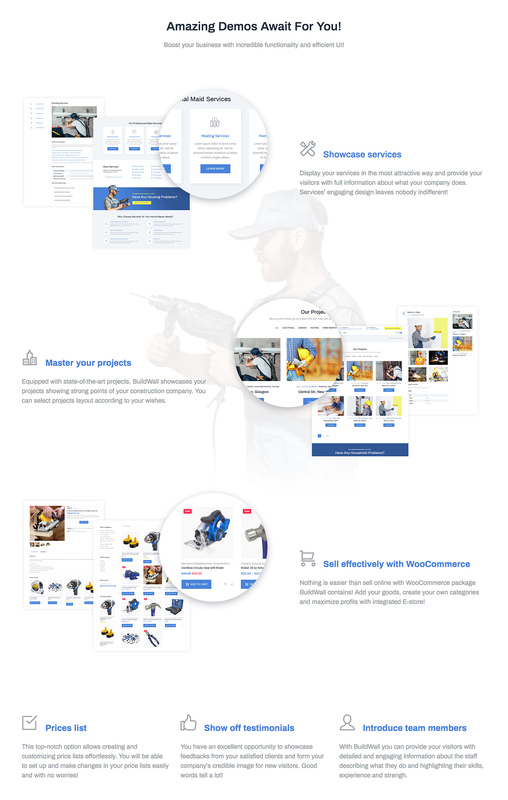 Great product with many possible solution to any skilled trade business needing a professional web presence. I have personally worked in the skilled trade business for over a decade. When I compare the level of professionalism of this website compare to what is already online representing other companies. I am truly pleased and excited about my purchase. The theme is very easy to use and the price is honestly a give away!!! I am very happy to have bought this temnplate. It is really very easy to install. 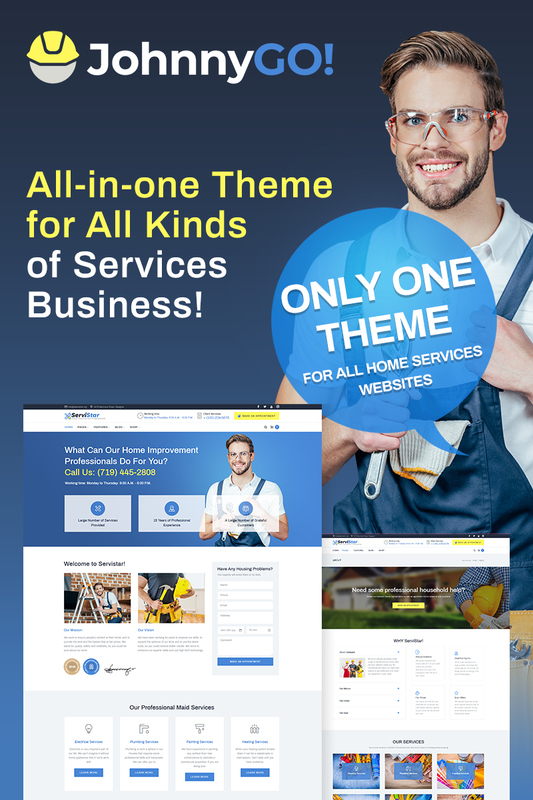 I think I could say that it is the best template I have bought for its easy installation and great design. It has different types of themes. Very easy to add and edit content. It works fast and it has enough options for our needs. It is a beautiful theme that looks great on a mobile phone which is what most people are using these days to search on the internet. This template is very well constructed. 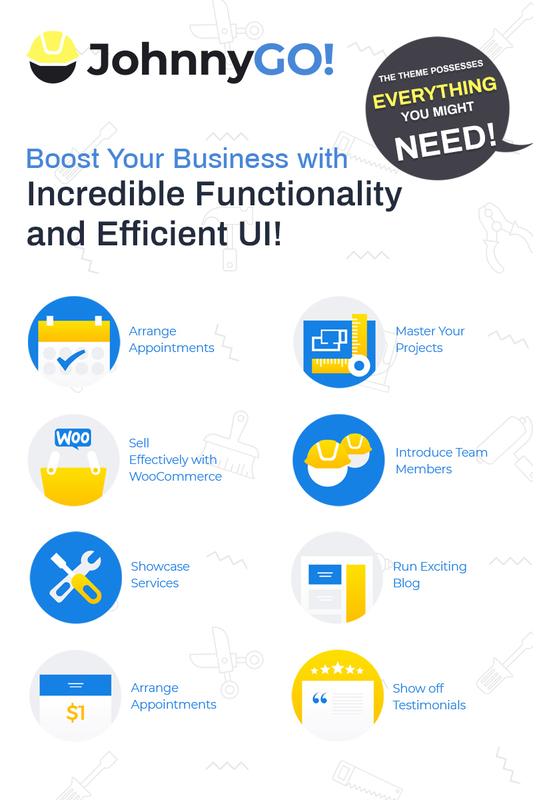 Very informative, and provides a good basis for a good website. 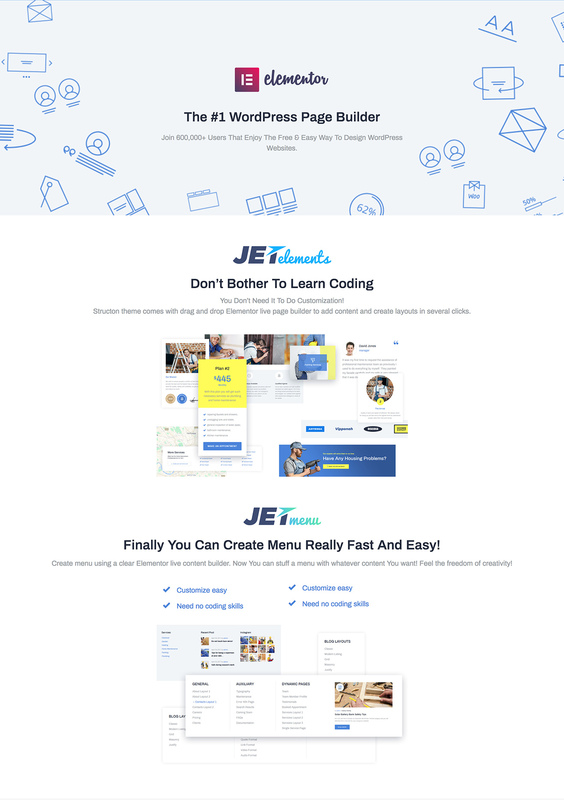 Great work and i hope to see more of such templates available so that i can introduce to my client. Client loved it. Hi, Can I add side bar to a single product page?